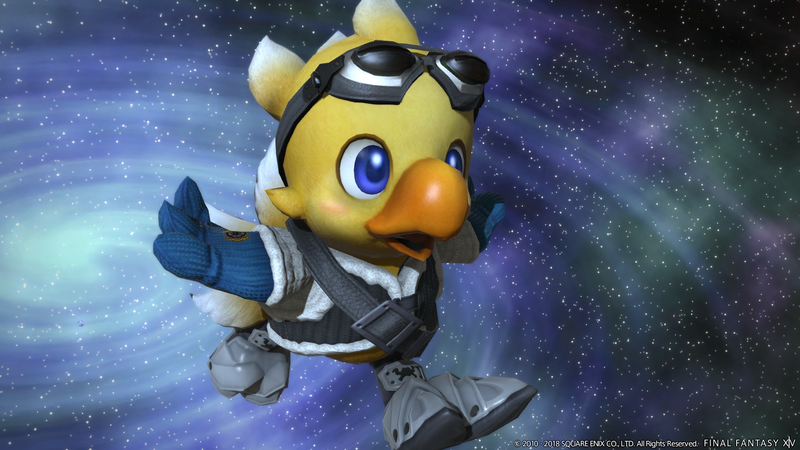 The latest update for Final Fantasy XIV has been released. As expected, it brings players tons of things to do. Known as Prelude in Violet, it begins the next chapter in the Stormblood saga. It follows the 4.3 update, which was the last story addition, and the 4.35 patch. In what might be the most exciting addition for some players, there are now more ways than ever to celebrate your in-game relationships. Reach an anniversary with your special someone? The Ceremony of Eternal Bonding now allows you to mark the occasion, among other milestones. Romance is certainly alive and well in Final Fantasy XIV. Final Fantasy XIV is available now for the PlayStation 4 and PC.